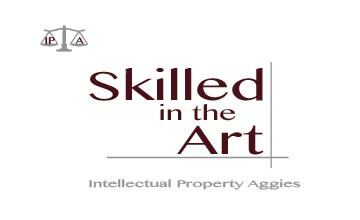 Professor Megan Carpenter joins IPA for part of our Business Formal series. Professor Carpenter teaches a wide range of IP class at Texas A&M and has recently been named Dean of New Hampshire University School of Law. In this episode, we look analyze the Supreme Court Case In re Tam. Preston Morgan hosts. Caution: This episode contains some explicit language.